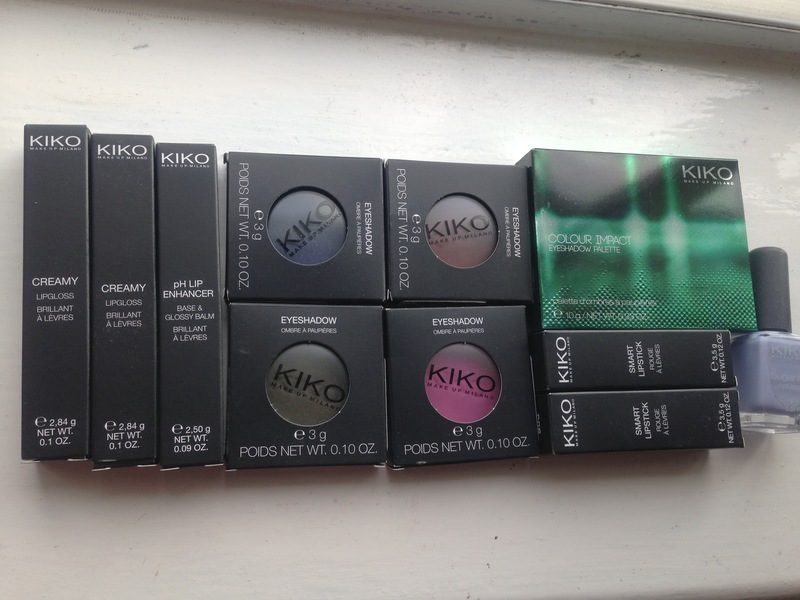 Continuing on with my haul from the last blog post, here are the items I bought from KIKO! 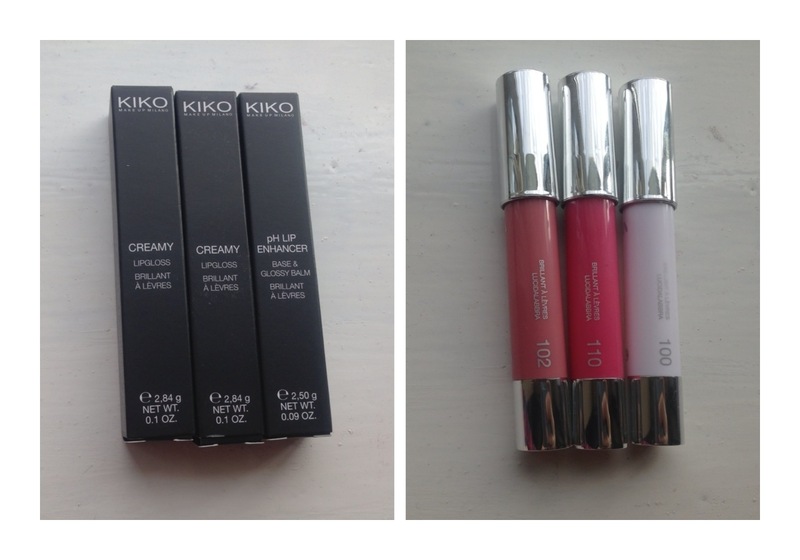 The first items I picked up, were these creamy lipgloss sticks. 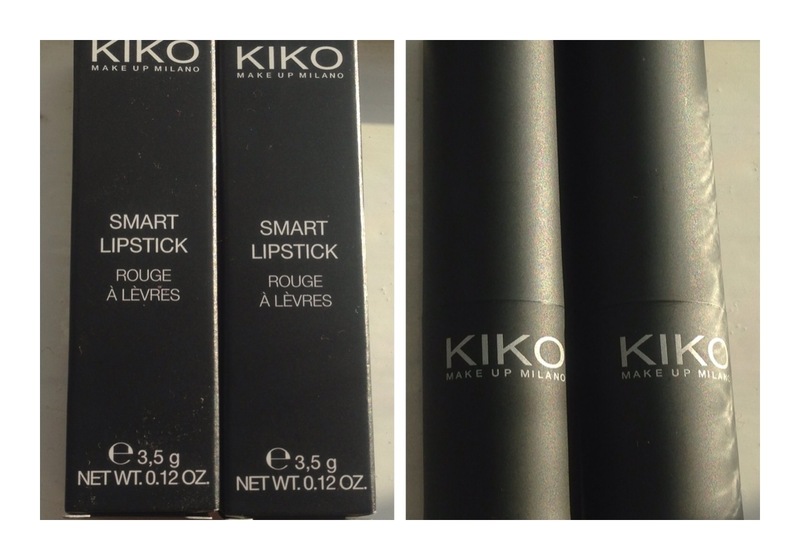 Very similar to the chubby sticks by way of the packaging and product inside too! I feel as though these last a little longer though. They are glossy and are quite sheer too (which is my favourite combination). I chose 3 colours! These individual eyeshadows also caught my eye after I knocked a few over with my bag in the store! I chose colours that I could wear alone and wouldn’t have to pair up with anything else! The are super creamy and pigmented. They all have a sheen or glitter in them but its not chunky and they don’t have a tonne of fallout. These remind me of MAC eyeshadows with the same type of quality. 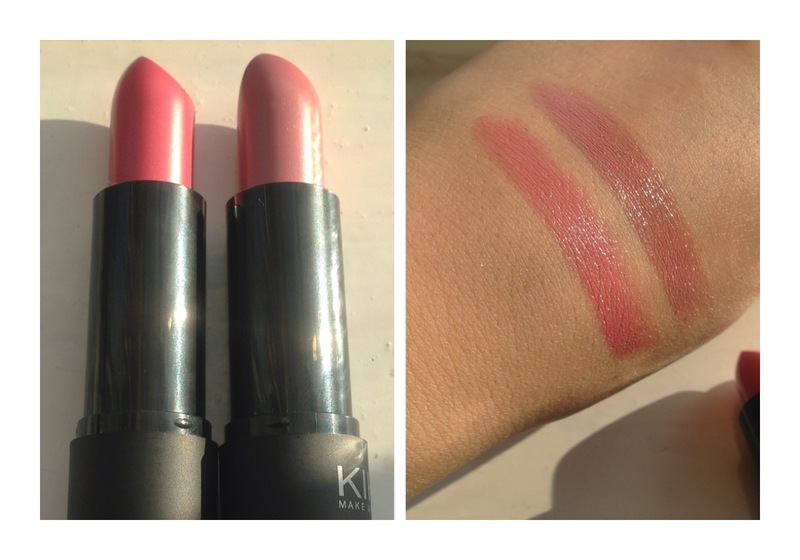 I then saw these lipsticks and the colours caught my eye! I’ve been trying to use lip products more because I feel like changing your lips can change your whole face instantly! When I saw these colours, I knew they’d be perfect for slamming in my handbag and topping up on the go! They’re lovely pink and brown nudes (can you tell which colours I like?). Although they’re sheer, they’re glossy and have a lovely gold flex running through! They’re semi- sheer and really moisturising with a comfortable application! I’m a sucker for eyeshadow palettes! 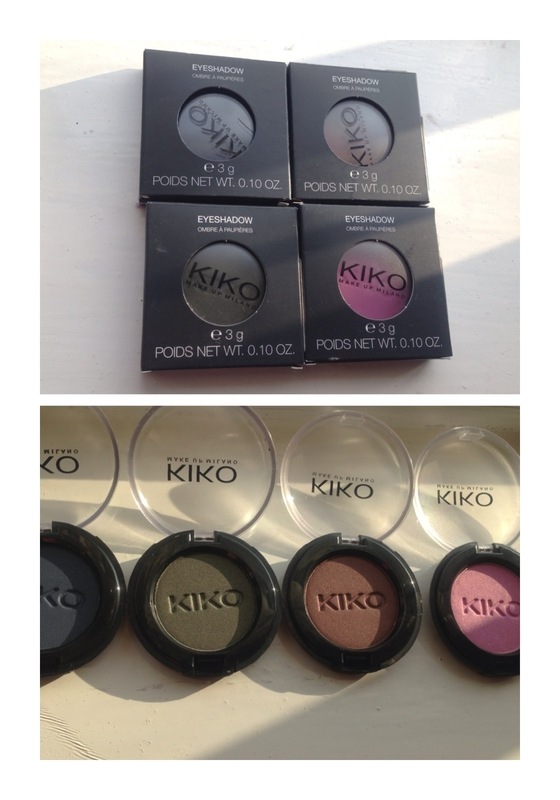 More so, for KIKO eyeshadow palettes which I own a few of already! 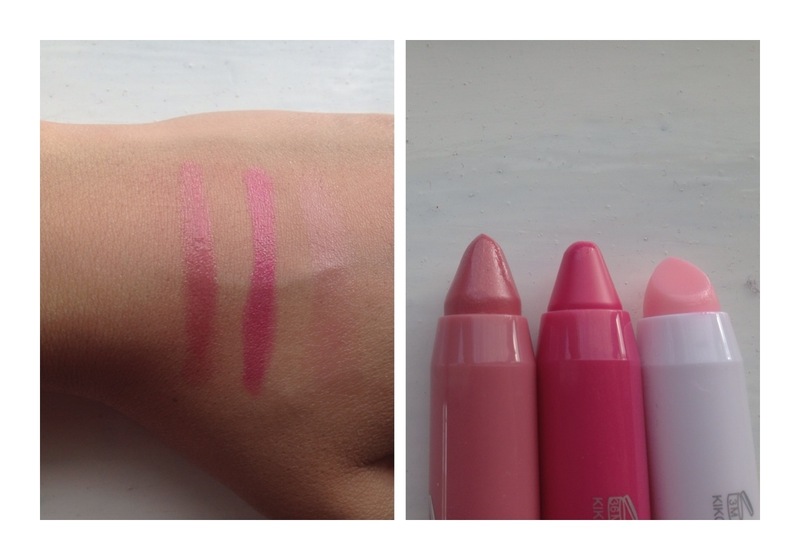 I remember seeing these on their website and loving the colours but when I actually tried them in store, I was literally left with my mouth hanging wide open! 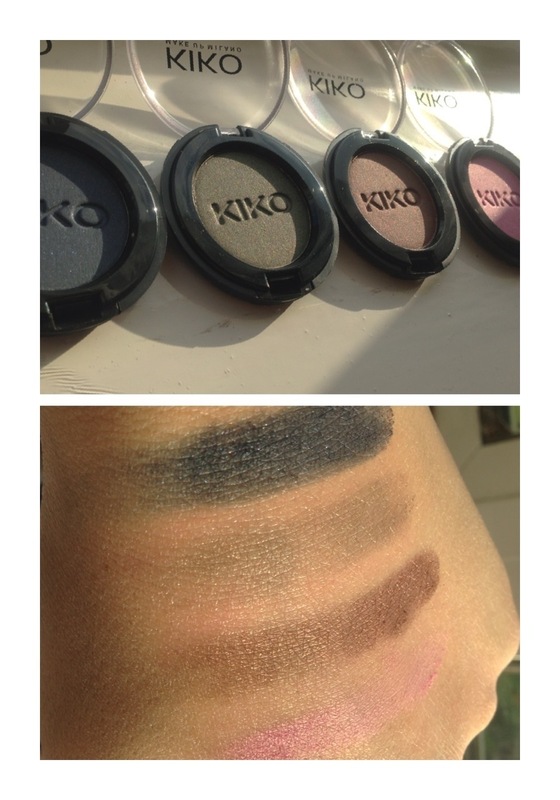 They are the creamiest and softest eyeshadows in the world! 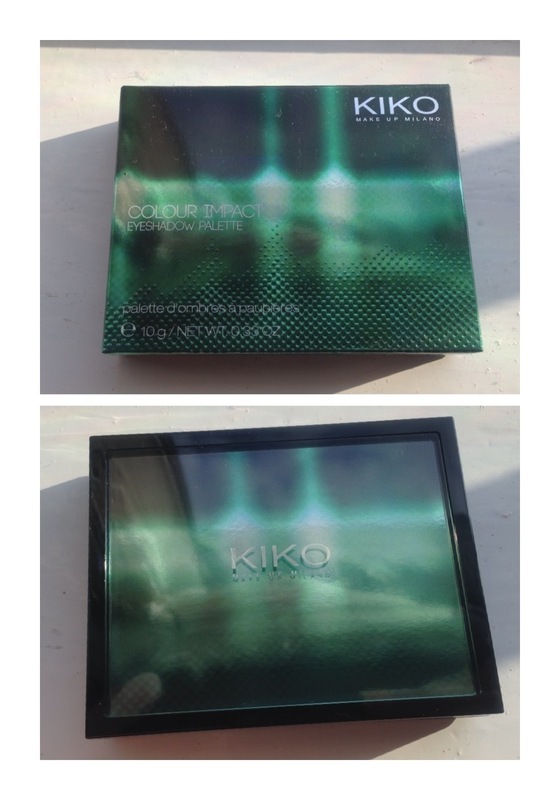 I have never felt such strongly pigmented and rich colours in any product before! They blend so well and look so vibrant it’s crazy! 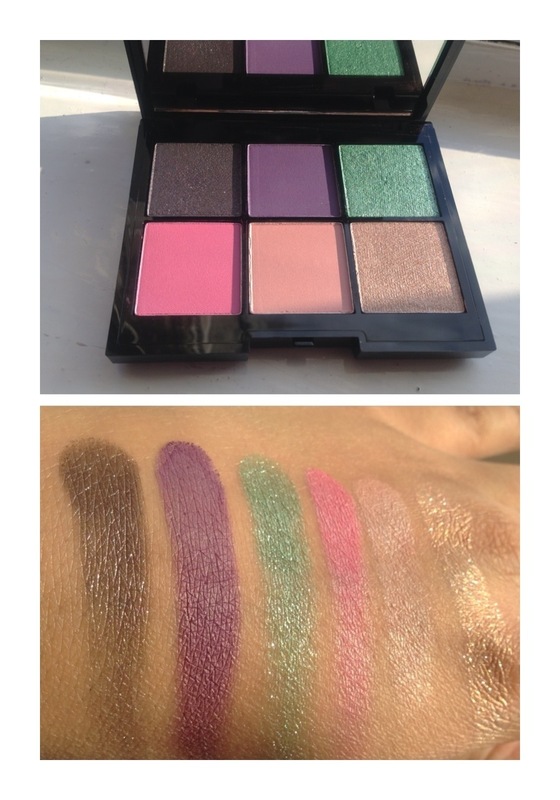 I am definitely going to get the other palettes! When I saw this nail varnish, I was intrigued about how it would look. Whilst I was checking out, I saw this sitting there for £1 and grabbed it! The colour is a beautiful pastel blue with a slight purple tinge. The ‘sugar mat’, isn’t so interesting! It’s really gritty and after having it on for only a few minutes, I knew it wasn’t practical! It’s fairly sharp and feels like super hard sandpaper. Moreover, it looks like your nail varnish has major air bubbling going on, so I’m not too crazy about this but, I’ll hold on to it for the next type I’m carving wooden sculptures! For all the products I bought, visit their website here. They have excellent shipping and have a super clearance section with their previous collections at mega low prices!